Hey I'm Amber. I'm 16. 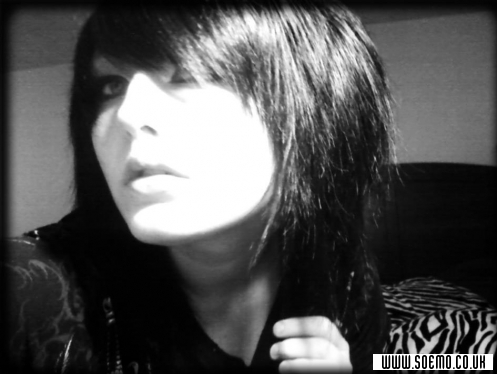 Emo/Scene. Andy Biersack, Dahvie Vanity, Jay Monroe, Jeffree Star, Jordan Witzigreuter, Danny Worsnop, Gerard Way, Mikey Way.